We are eminent Manufacturer, Exporter & Supplier of 2 Wheeler Battery Testers based in Punjab, India. 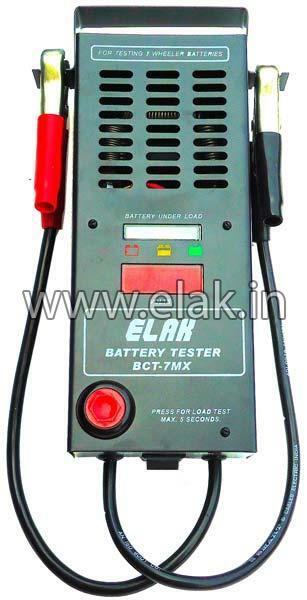 Made as per latest technology, our Battery Testers are widely demanded. Our Battery Testers check the voltage drop and give output at three points that are full, weak and dead. We priced our Battery Testers pretty well so that buyers can easily afford them.